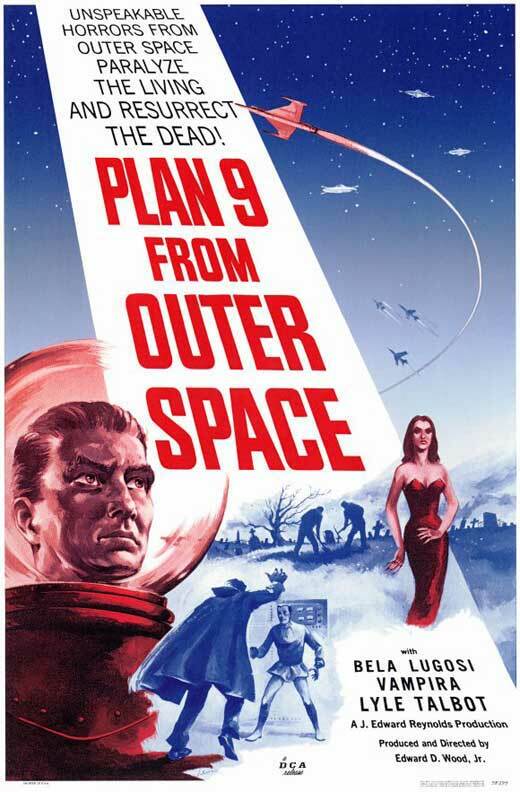 Today I watch a horror movie classic, in that it’s been widely lauded as one of the worst Science Fiction movies of all time: Ed Wood’s Plan 9 From Outer Space. This is a great movie to watch with friends and a couple of beers. And for added fun, follow it up with The Lost Skeleton of Cadavera, which is a brilliantly funny parody movie that borrows all Ed Woodliness of this movie and hangs a lampshade on it.